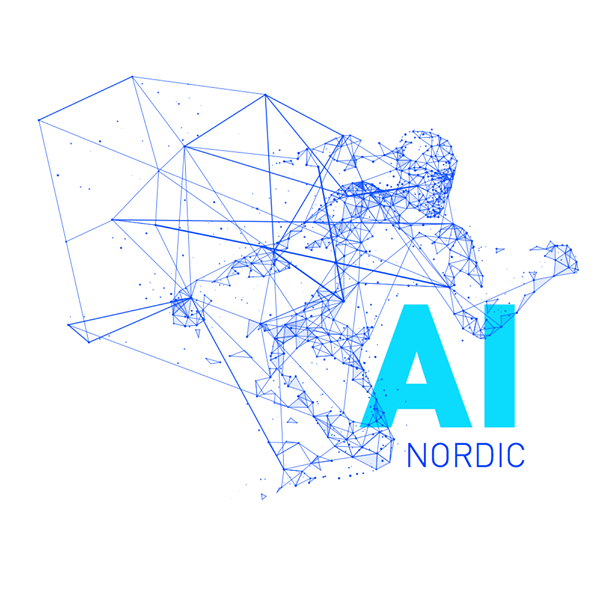 Profium is participating, and our CEO Janne Saarela is speaking, at AI & Digital Business Nordic event, 14. November 2018 in Helsinki. At the epicenter of technological change, AI & Digital Business 2018 provides a chance for all the players in the industry to learn, network, and share insight on how to stay ahead. AI from leadership perspective – how to lead the emerging business transformation? AI – myths, facts and digital disruption.